Wu’s debut album is out this fall. 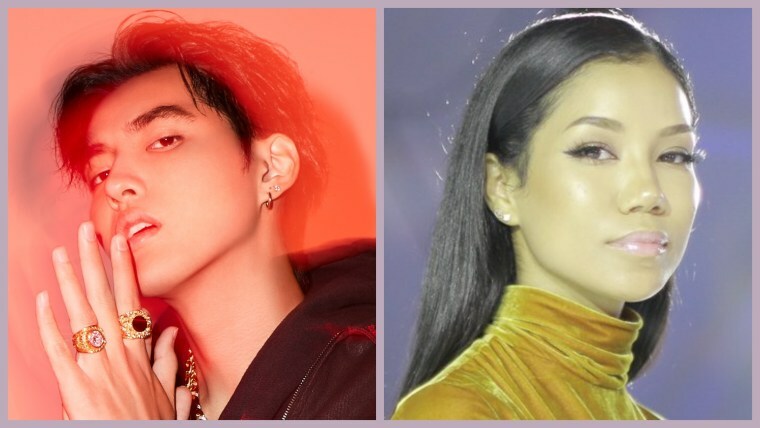 Later this fall, a year after Kris Wu became the first Chinese artist to nab the number one spot on the US iTunes Chart with his Travis Scott collab "Deserve," he'll release his eagerly anticipated debut album. 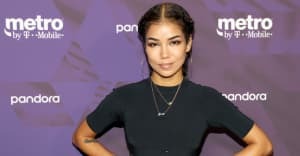 Tonight, he's sharing the second single from the LP, a steamy duet with Jhené Aiko titled "Freedom." Stream the track below. The song finds Wu and Aiko's intertwined voices contemplating healthy distance in a relationship. FKi 1st (Travis Scott, Migos) handles the production, as it vacillates from honey-sweet strings to a slow dripping beat. "Freedom" follows lead single "Like That," for which Wu dropped a video back in May.